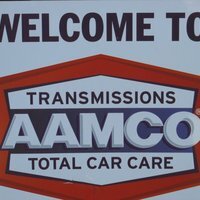 AAMCO has serviced over 20 million transmissions since 1963. 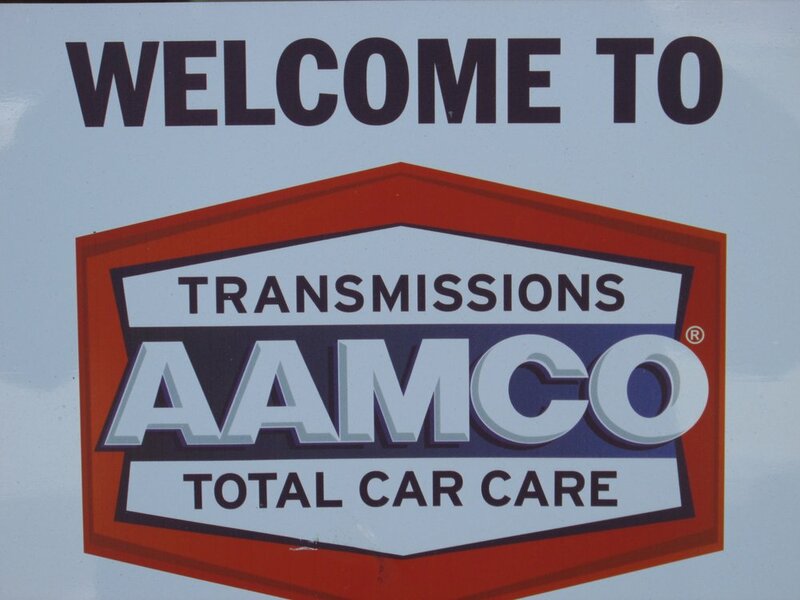 AAMCO Transmissions and Total Car Care of Brocton, MA technicians are highly qualified and trained with more than 20 years of experience on new cars and over 50 years experience in the automotive industry. We strive to provide the best product and service in the industry. 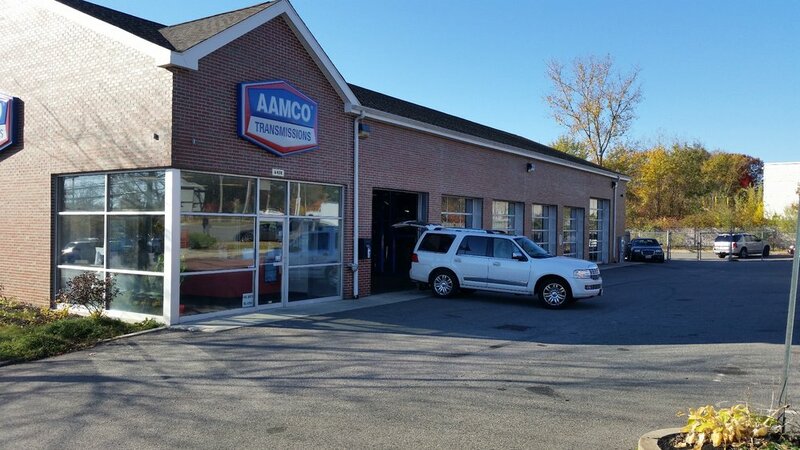 At AAMCO of Brocton, MA we believe getting the best value for your dollar is the most important part of any service. All of AAMCO services come with a minimum of a one year warranty and not the typical 90 days provided by most repair shops. We use only the highest quality parts available. 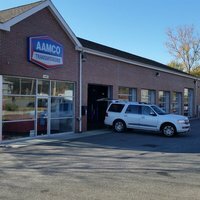 AAMCO of Brocton, MA is a full-service auto repair and preventive maintenance center. We are automatic and manual transmission experts. We provide transmission service and maintenance as well as transmission flush & filter service, and we are qualified to repair and service all domestic and imported cars, trucks, and SUV’s. We use parts equal to or exceed the standards of those parts originally used by the manufacturers. We are the cost-effective alternative to car dealership servicing for all scheduled maintenance of your personal or company auto, pickup or truck. Regardless of where it was built, we will service your car or truck and still maintain the manufacturer's warranty. We honor most extended warranties. AAMCO of Brocton, MA is independently owned and operated. We pride ourselves on getting the services or repairs on your auto right the first time by our highly qualified service technicians. So drop your auto, SUV, or truck off today and allow us to provide you with excellent service. We look forward to servicing your vehicle. AAMCO of Brocton, MA serves the following areas: Brocton, South Easton, Stoughton, Avon, Holbrook, Randolph. "Went here with my wife to get an oil change and they were awesome. Really friendly and knowledgeable. Sure you get the upselling but that's part of the job. The gentleman that helped us was fantastic. Great customer service and he really seemed to enjoy his job. Even gave us some tips on car care while we were waiting. We will be back." "Five stars for great customer service and fast service. The only downside is they are very pricey compared to other places, especially for full synthetic. The oil is very good quality though, and if you can find a coupon you might be able to save yourself a few dollars." "I waited 25 minutes and the manager service some one before me who came later I was very upset he never came over to apologize to me I will no later go there this isnt rhe first time I had issues there"
"The staff was very polite and explained everything. The process was quick and efficient. It is a bit pricier than others, but I'm willing to pay a few extra dollars for a great staff, quick service, and convenience of it all! Who wants to spend a few hours getting an oil change when it can be done in less than 30!!" "Always professional, always fast service, and always extremely friendly staff. As long as I have my oil change coupon (which I always do) I'll continue to go here regularly."